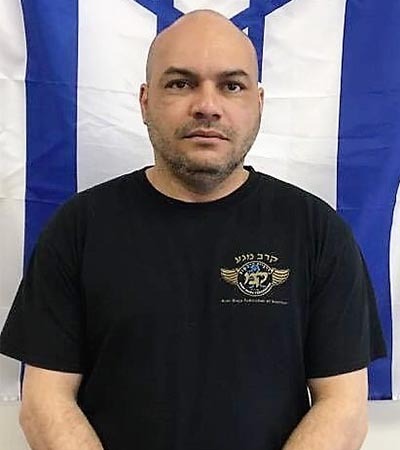 Greg is a National Director of Krav Maga Federation – AC and a founder of Performance Krav Maga. 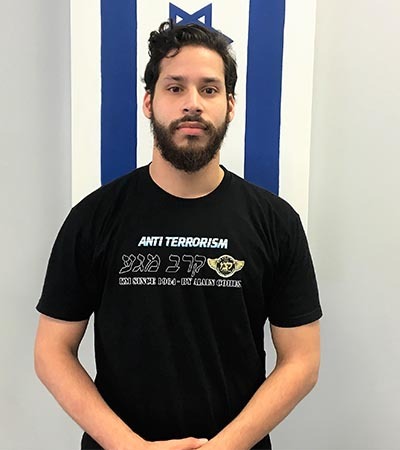 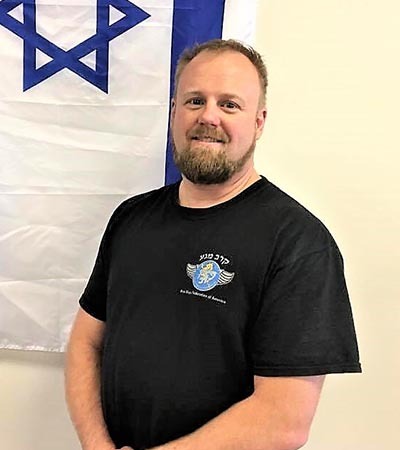 He holds a Krav Maga Expert Certification from Wingate Institute – a National Institute for Physical Education and Sports in Netanya, Israel. 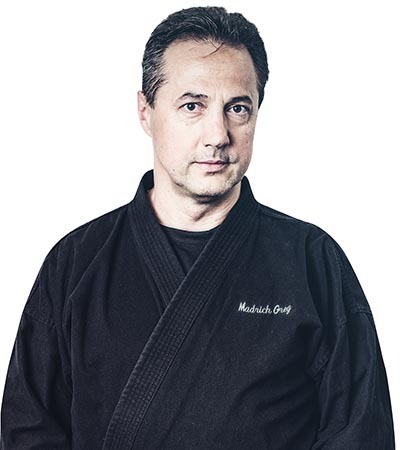 He’s a recipient of numerous Martial Arts Awards. 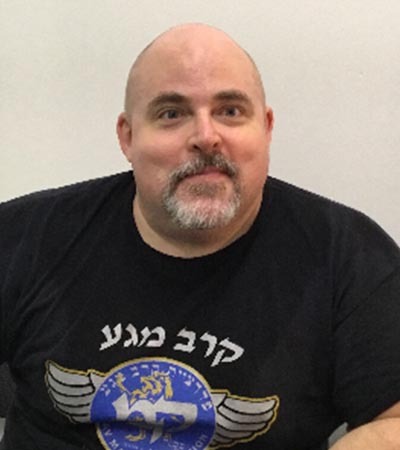 Rob is a Certified Krav Maga Instructor, guitar player and a professional clown (seriously). 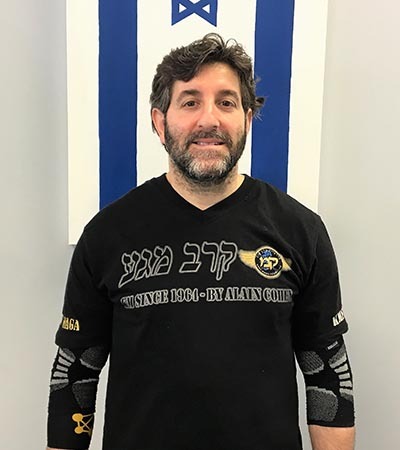 Eric Howey is a Certified Krav Maga Instructor and a Black Belt in Taekwondo. 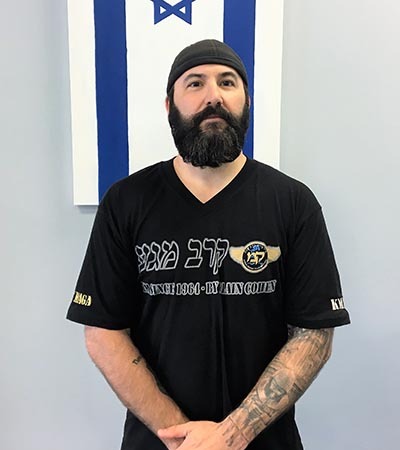 Learn more about Performance Krav Maga to see if we’re the right fit for you!